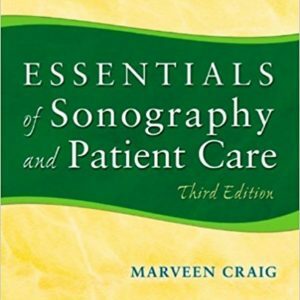 Bolster your knowledge and reinforce your understanding of essential sonographic principles. 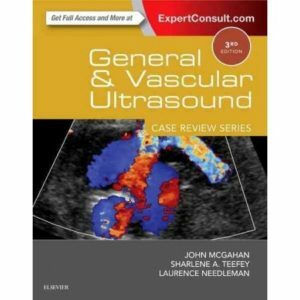 This course offers everything you need to prepare for the ARDMS and certification exams or to enhance the knowledge of already-licensed sonographers. 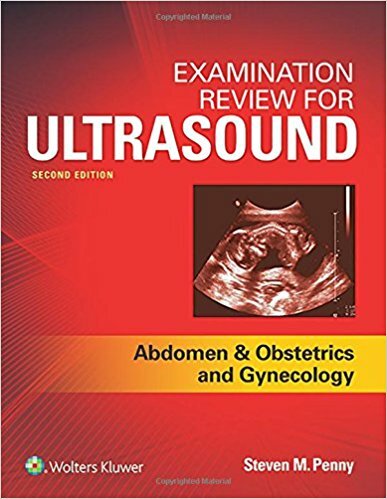 Text included: “Examination Review for Ultrasound: Abdomen & Obstetrics and Gynecology” (2nd Ed.) by Steven M. Penny. 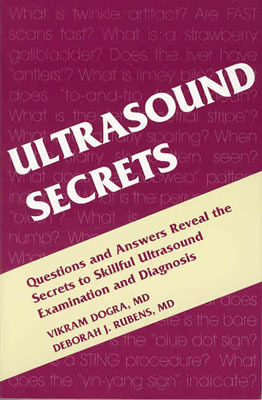 Meets ALL ARRT & ARDMS Category A continuing education requirements. 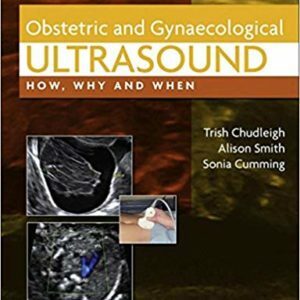 ASRT approved.